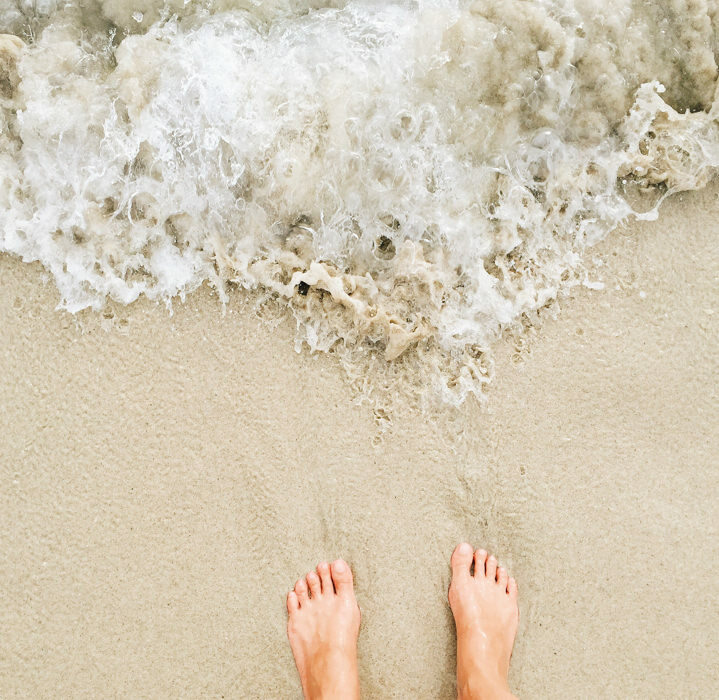 Eco-conscious means being aware of how our actions impact the earth and making informed and mindful choices to minimize our impact on the environment. It refers to products that contribute to green living and practices that help conserve resources like water and energy, while at the same time, minimizing air, water and land pollution. As conscious consumers, we firmly believe that we all have an obligation to consider the larger ecological and social impact of the products we buy and the brands we support. We are united by this singular purpose: to enable and inspire healthy and sustainable living, while transforming what it means to be a socially conscious business. 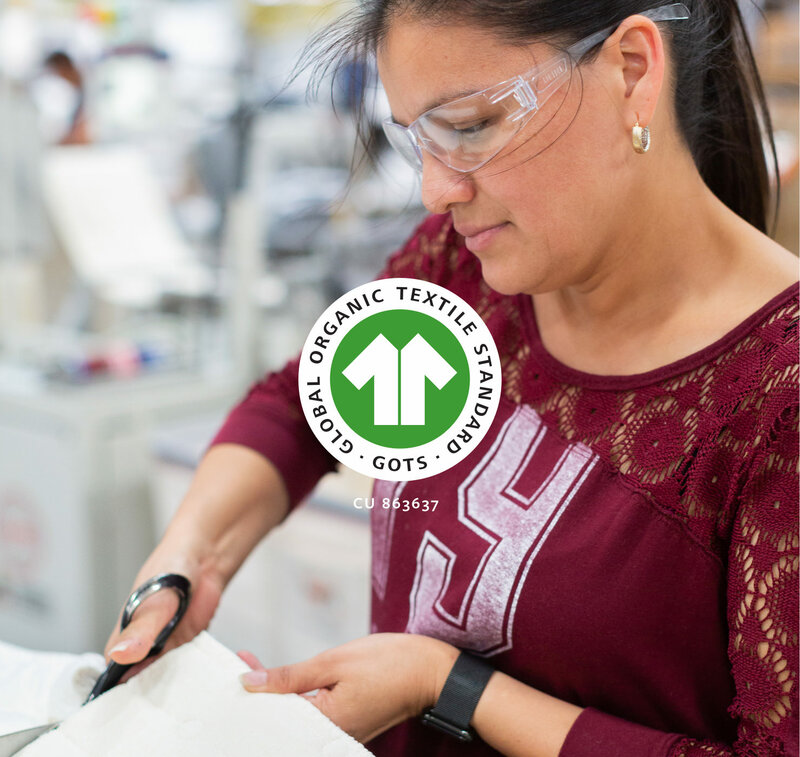 Avocado is certified by the Global Organic Textile Standard (GOTS), which defines the recognized requirements worldwide that ensure organic status of textiles, from harvesting of the raw materials, through environmentally and socially responsible manufacturing up to labeling, in order to provide a credible assurance to end consumers. Recognized by the United States Department of Agriculture (USDA), GOTS is the gold standard for verified organic and eco-conscious products. 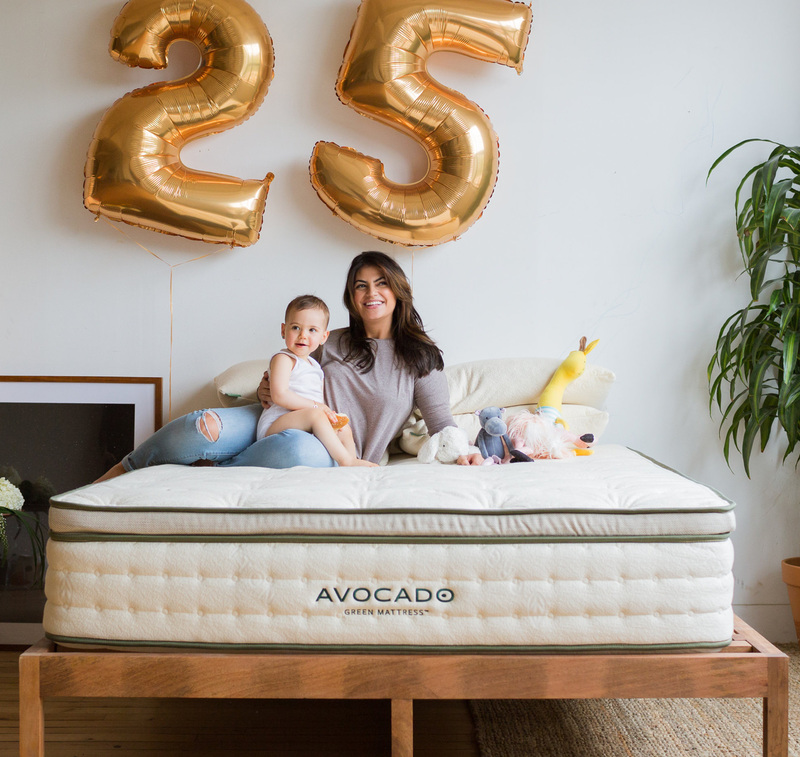 Avocado mattresses feature 100% GOLS organic certified latex harvested by hand from Hevea Brasiliensis (“rubber”) trees in Asia. No trees are harmed in the process. 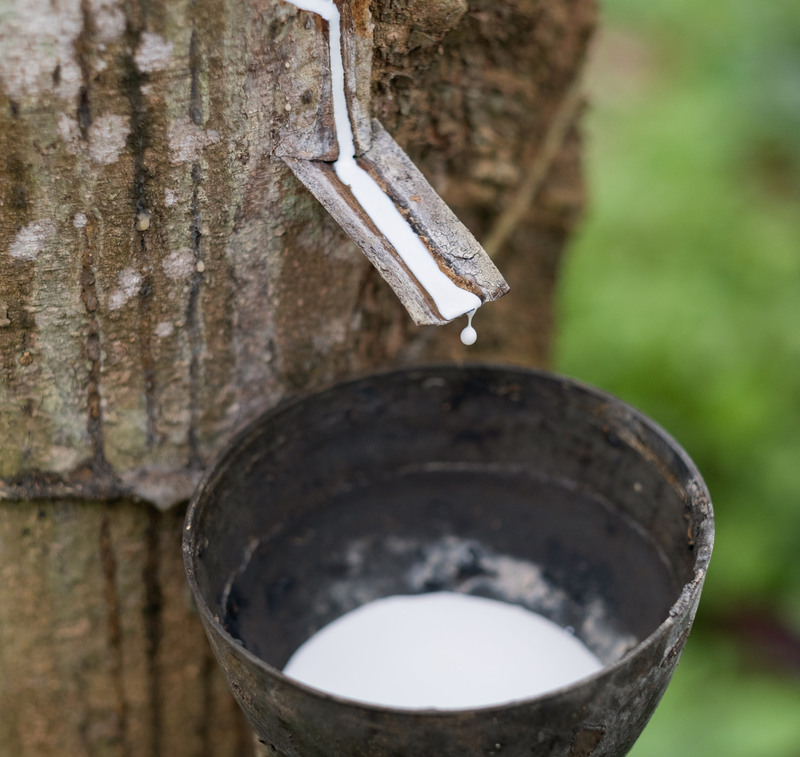 Our organic latex sap is processed in a processing facility, which we own, with the use of steam and fresh water harvested from rain collection pools. This creates a resilient, buoyant and highly-durable sleep surface. 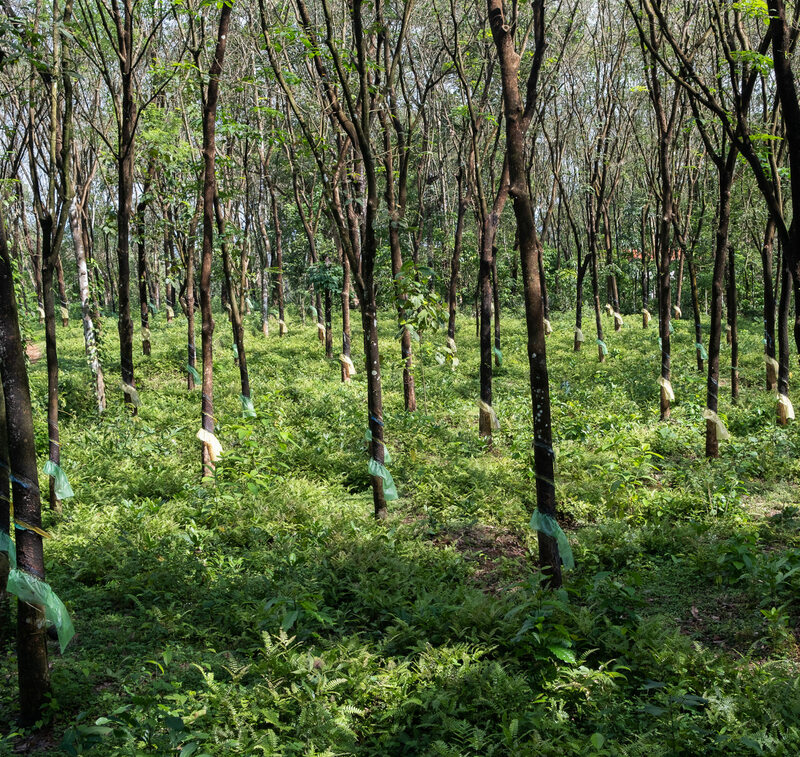 Rubber tree plantations help prevent soil erosion and promote biodiversity. In organic processes like ours, no pesticides are used. This makes it safer for the communities that grow and process our latex, as well as for the end-consumers that use our products. This eco-conscious approach is extended to other practices. For example, the latex processing facility that we own in India uses rain water collection pools, bio-fuels from expired trees to heat water in order to steam-bake our latex, and wind turbines to supplement our power usage. Organic material sources — to include latex rubber, kapok fiber, wool and cotton — thrive in a natural, on-going and rapidly renewing processes. 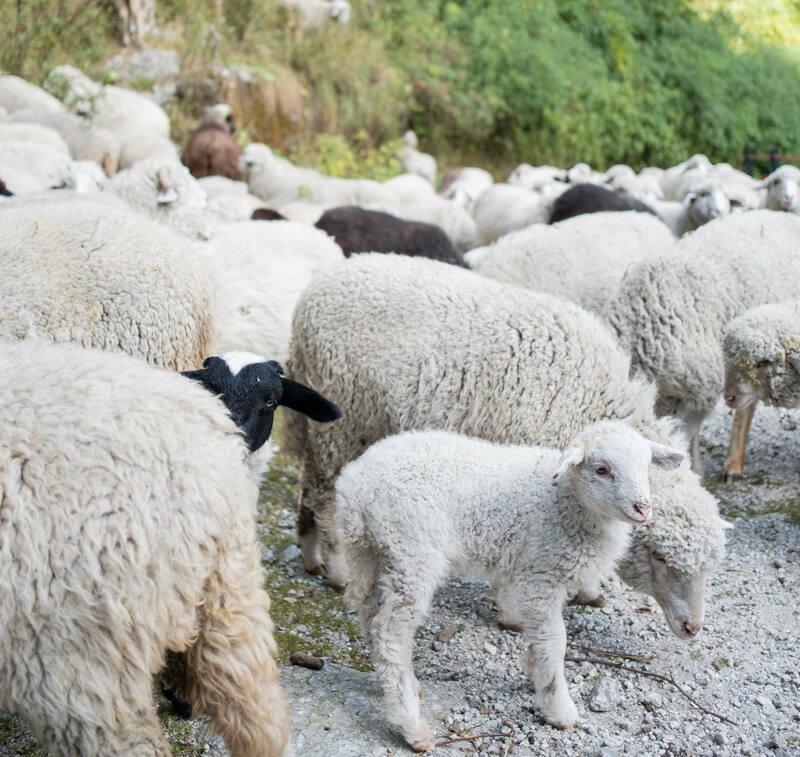 Each year, sheep produce a new fleece, organic cotton grows with little more than sunshine and rain water, and latex trees thrive under dense forest canopies, without the use of petrochemical fertilizers and pesticides. 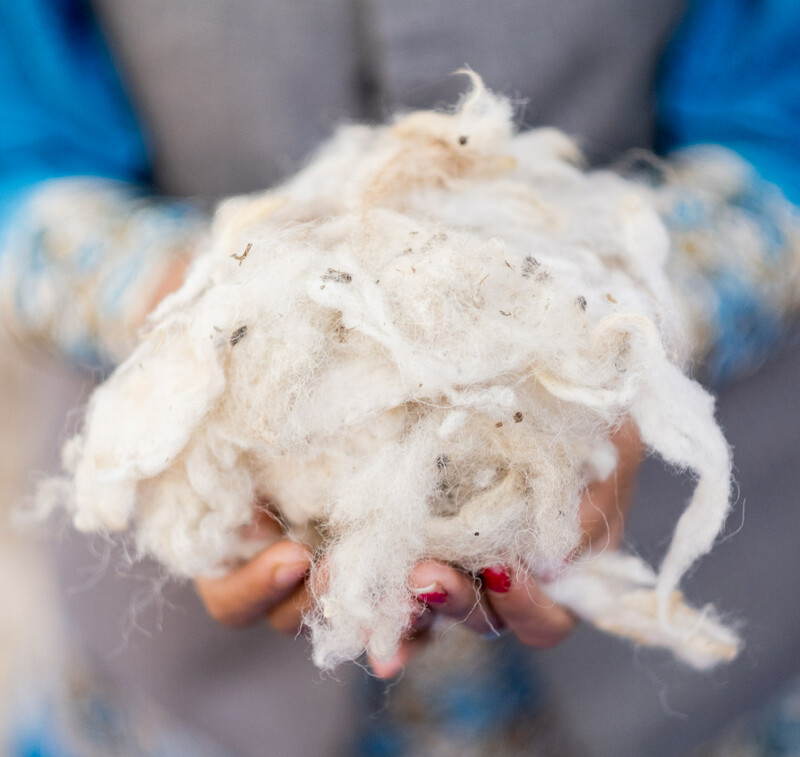 At Avocado, we maintain direct relationships with our growers and herders, and of course, use only the finest renewable GOTS organic certified materials sourced directly from India. Indoor air quality can be 5 times more polluted than outside air. And since we spend on average 90% of our time living, working, learning and playing indoors, indoor air quality is an important health and wellness consideration, according to the EPA. 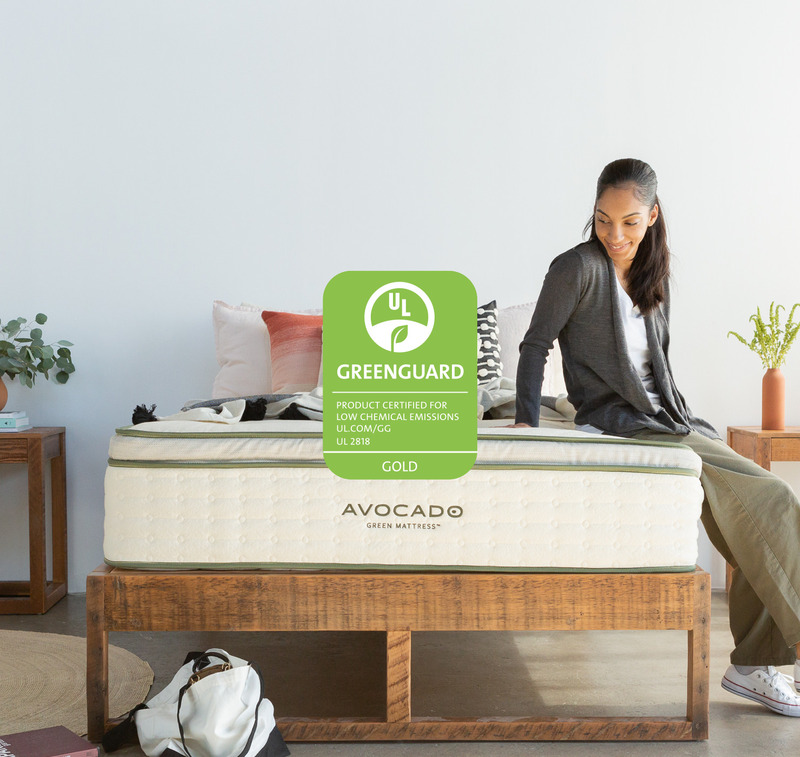 Rest assured, every Avocado mattress has been GREENGUARD Gold certified by UL Environment to meet the most stringent standards for health-based criteria and low emissions. 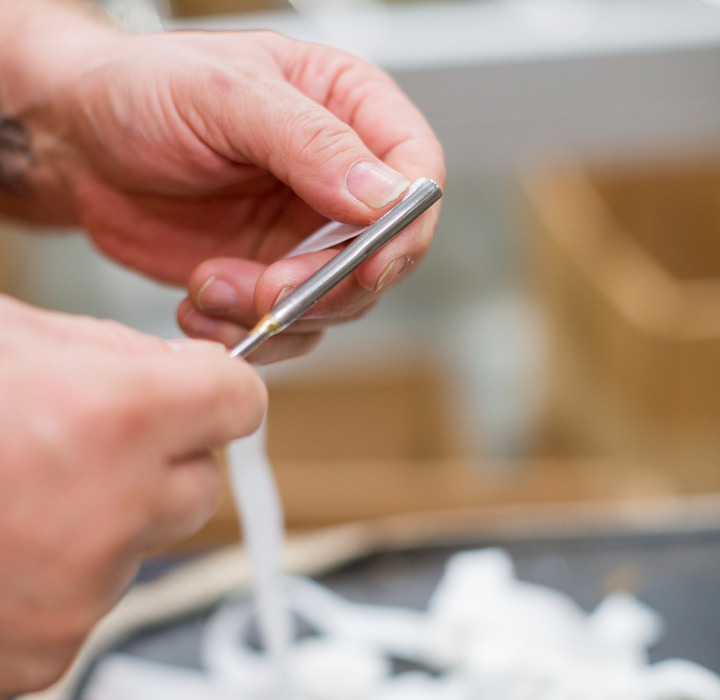 We marry the latest lean manufacturing methods with sustainable business practices to minimize waste, up-cycle excess materials, reduce our carbon footprint, and leverage our proprietary technology platforms for greater efficiency. This has a triple top-line benefit: for the company, natural world betterment, and social advantage for employees and the community at large. Most polyurethane foam, memory foam and traditional mattresses are replaced in 7-10 years. Yet the durability of products is at the core of successful sustainable design. 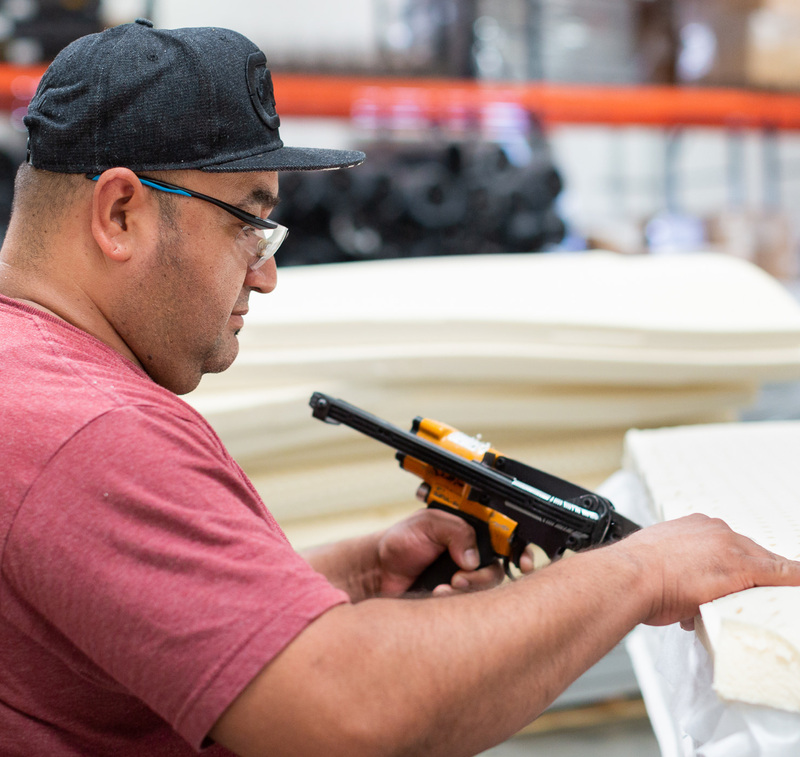 Because our mattresses are made with 100% GOLS organic certified latex (one of the most durable mattress materials available) and we use a top-of-the-line innerspring unit, our mattresses are built to last. (View our 3rd-party durability performance testing.) 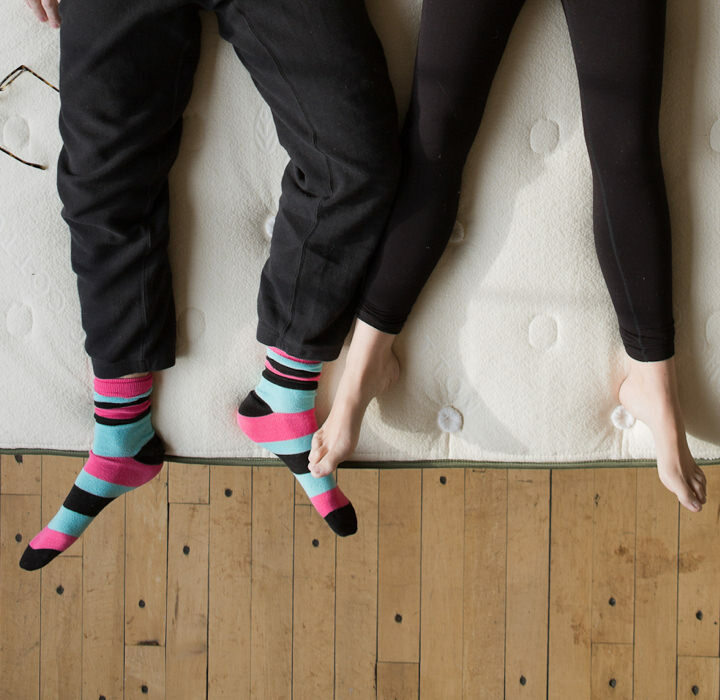 Over time, the financial cost and environmental impact of buying one quality mattress is far less than the cost of 2 or 3 polyurethane foam mattresses. More than 50,000 mattresses end up in landfills each day. Many of these are made with petrochemicals that pose an environmental hazard when they are ultimately incinerated or introduced into the waste stream. In stark contrast, our mattresses are made with materials that can be recycled and reused, or allowed to degrade naturally, thereby returning them to nature with less impact on landfills than all-polyurethane mattresses. These waste and by-products can even be creatively transformed into new products and materials of better quality or for better environmental value. 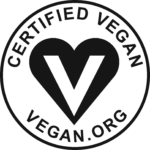 Many of our products are certified and verified by Vegan Action / The Vegan Awareness Foundation in Richmond, Virginia. These products do not use wool and do not contain animal products or byproducts that have been tested on animals. Vegan lifestyles help preserve habitats and species, conserve water and lower greenhouse gas emissions. Our vegan products include our Avocado Vegan Mattress, Green Pillows and Vegan Natural Latex Mattress Toppers. 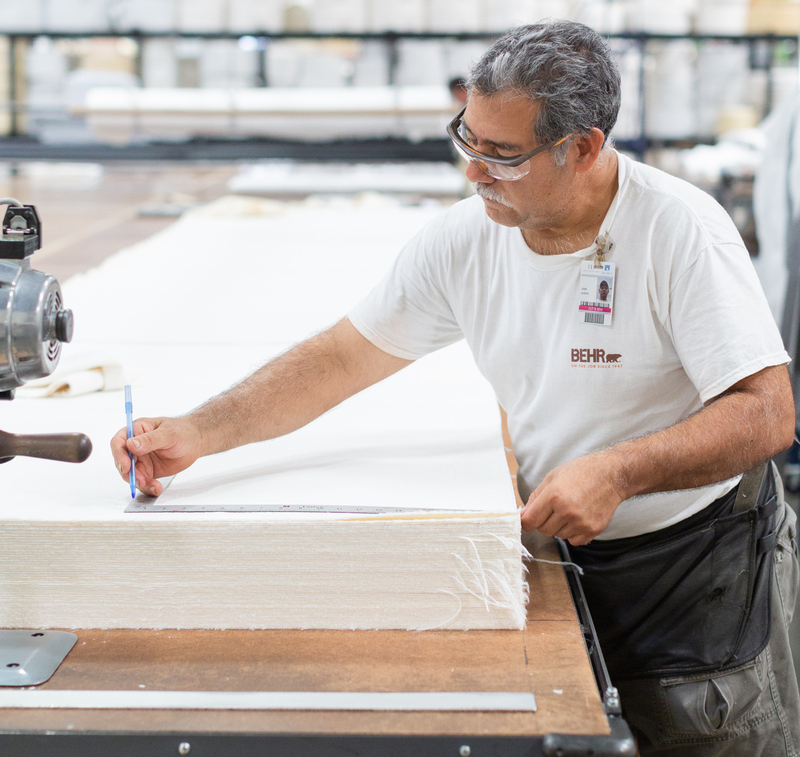 Few direct-to-consumer mattress brands own their own factory. Most subcontract out their work or import their finished product from China. In contrast, we own our 175,000 sq. ft. factory in Los Angeles, which is GOTS and GOLS organic certified for ecology and social responsibility. This allows us to manage our craftsmanship, material quality and production from start to finish — and take proactive actions to reduce our carbon footprint. At Avocado, we’re doing our part to help save the planet. As members of 1% for the Planet, we’ve committed to donate one percent of all revenues to vetted nonprofits in an effort to address the interrelated issues of climate change, healthy food systems, land management, water resources, pollution and wildlife diversity. 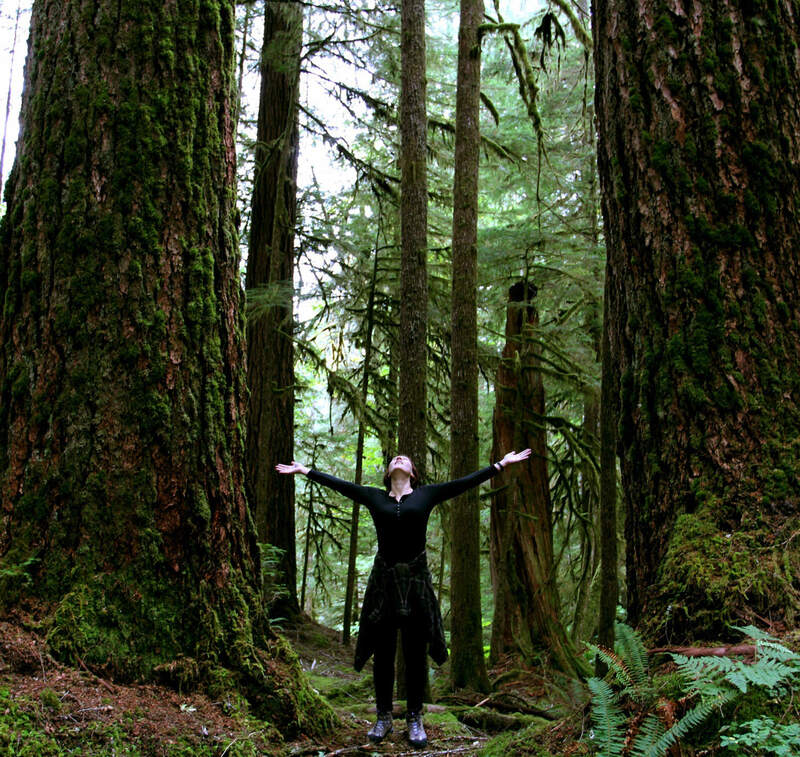 Learn more about our charitable and environmental initiatives.